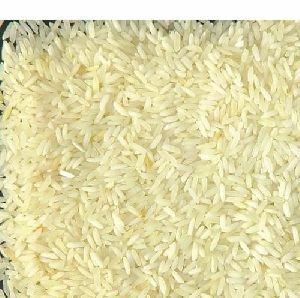 We are reckoned as one of the most dependable Sona Masuri Rice Manufacturers in India. 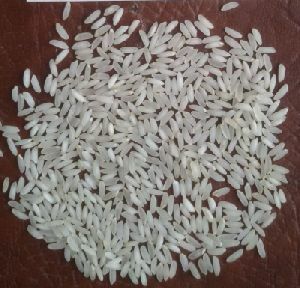 Various national as well as international clients are placing bulk orders for the Non Basmathi Sona Masuri Rice due to the unmatched quality and unsurpassable nutritional value. 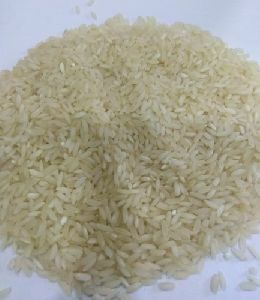 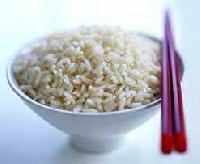 Additionally, the tempting taste and aroma has attracted played a vital role in the enhancement of the demand of the Indian Sona Masuri Rice in the market.